Total removal or replacement over existing. 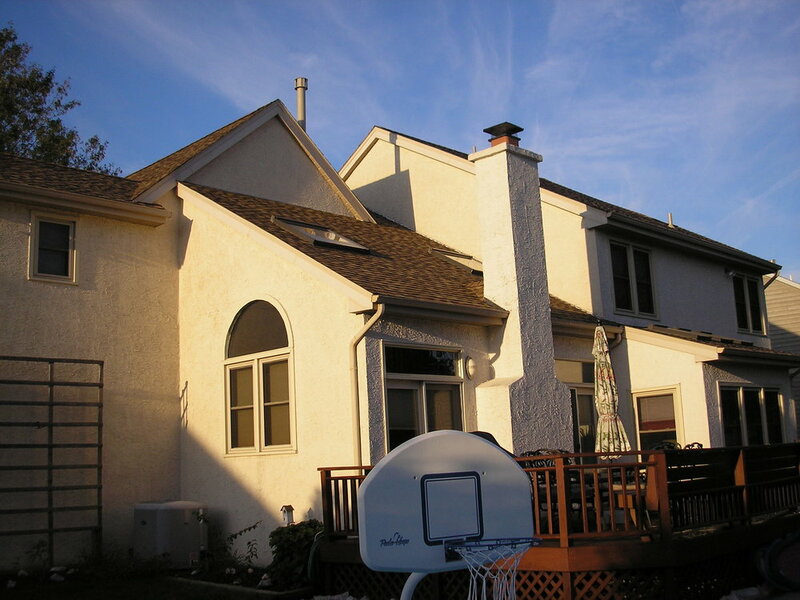 BSC uses premium shingle products installed according to manufacter's specifications. 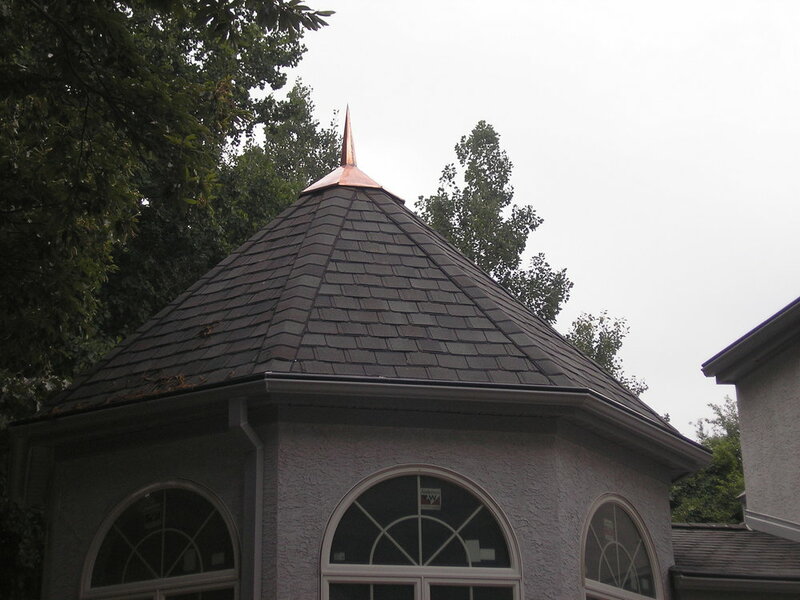 Incorporating metal flashings to complete a long lasting and durable roof with a life expectancy of 30 -50 years. Residential and commercial jobs are completed with pride and craftmanship and great care to ensure water tightness during installation and after.